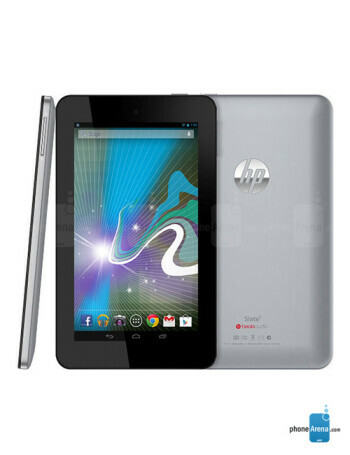 HP Slate 7 is a tablet which runs Android 4.1 Jelly Bean and as fitting for HP sports Beats Audio. The specs include a 1.6 GHz dual-core processor, 1024x600 pixels 7" screen, 3 MP camera on the back, 8 GB of internal storage and a microSD slot for its expansion. 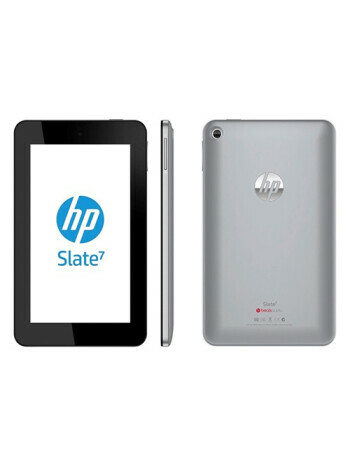 If you are scoffing are the hardware, the price will make you grin with delight, as that's been HP's goal all along - to make a very affordable slate, cheaper than even the Nexus 7.